Category Archives for "Weight Watchers"
It’s the new year and to start it off right we should add healthy living in our New Year’s resolutions list. It’s time to shed the holiday weight that we gained, and this means we need to exercise more and to start eating healthy. Being conscious of the food we eat is very important, but it doesn’t mean it has to be difficult. 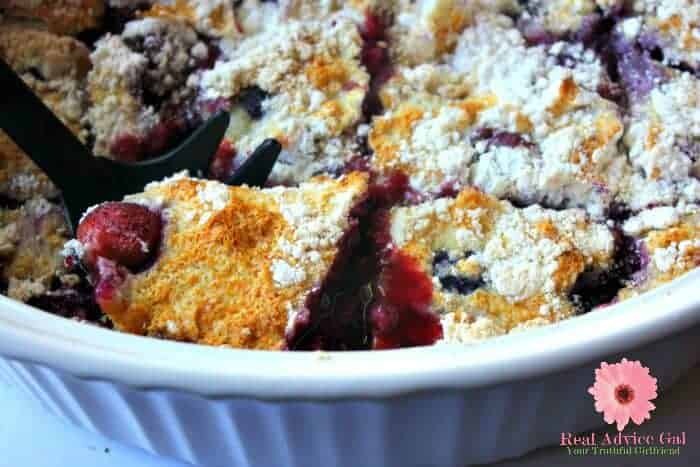 I rounded up my favorite quick and easy Weight Watchers recipes with points plus to help you prepare your daily Weight Watchers dinner menus. 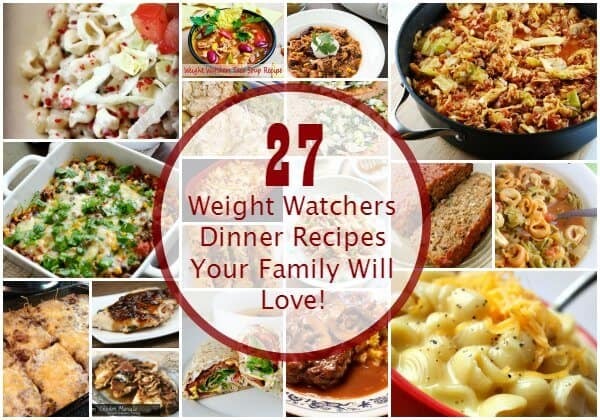 Healthy eating for weight loss doesn’t mean you will starve yourself or eat bland tasting foods, these Weight Watchers recipes for dinner are all delicious and are perfect even for the whole family. 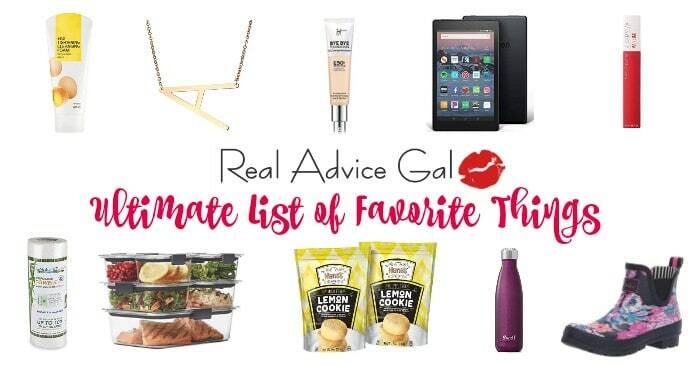 I also have a Weight Watchers Lunch Recipes round-up that you should check out! Hosting a party is fun but and it will be better if your party menu will consist of food that everyone will enjoy without worrying about their diet. 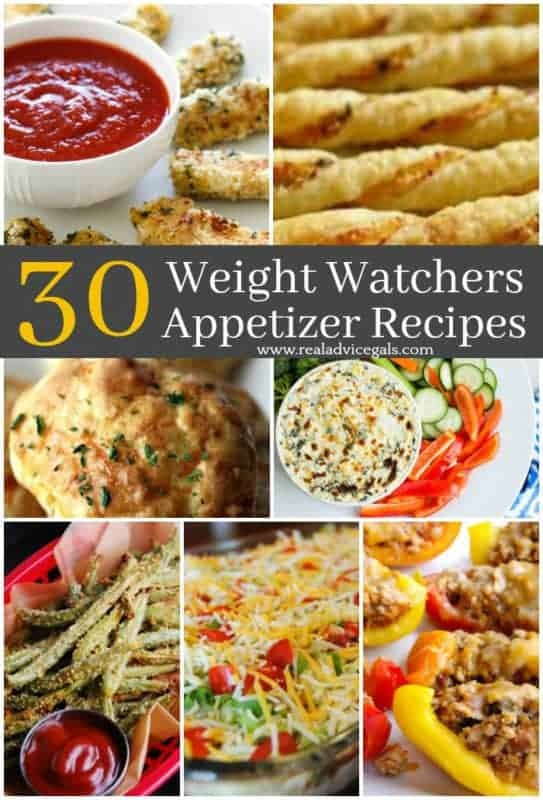 I rounded up my favorite Weight Watchers Appetizer Recipes to help you plan your menu for your next party. Being on a diet doesn’t mean you have to suffer by starving or eating tasteless food. You can still lose weight by eating in moderation and choosing the food you eat. Weight Watchers Recipes will help with your weight loss goals while still letting you enjoy great tasting food. If you’re busy and don’t have much time to cook I highly suggest you get a pressure cooker. It makes cooking delicious meals super quick and easy, and by cooking at home, you can save money and make sure that your ingredients are all healthy. To help you plan your meals I listed down my favorite 31 Pressure Cooker Weight Watchers Recipes that you can easily prepare at home. This Chicken Cacciatore Recipe is perfect for healthy, well rounded meal. Prep time should be about 15 minutes and will cook for six hours and yield about 8 servings. And it’s a Weight Watchers inspired recipe so it’s perfect for everyone.